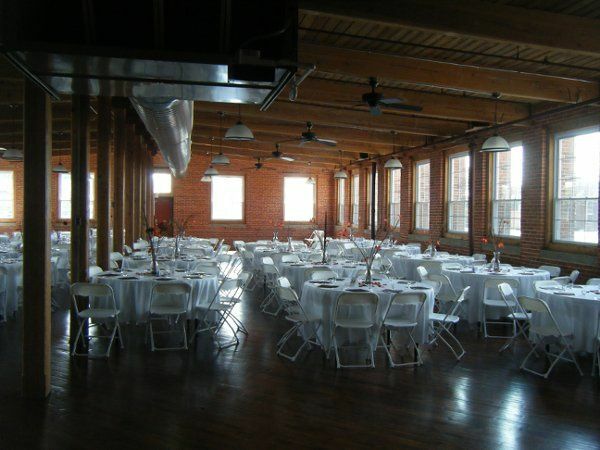 Carlisle Ribbon Mill is a historic wedding venue located in Carlisle, Pennsylvania. 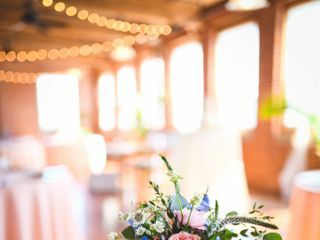 The WeddingWire Couples’ Choice award-winning banquet facility was originally built in 1918 and functioned as an actual ribbon mill until 1987. 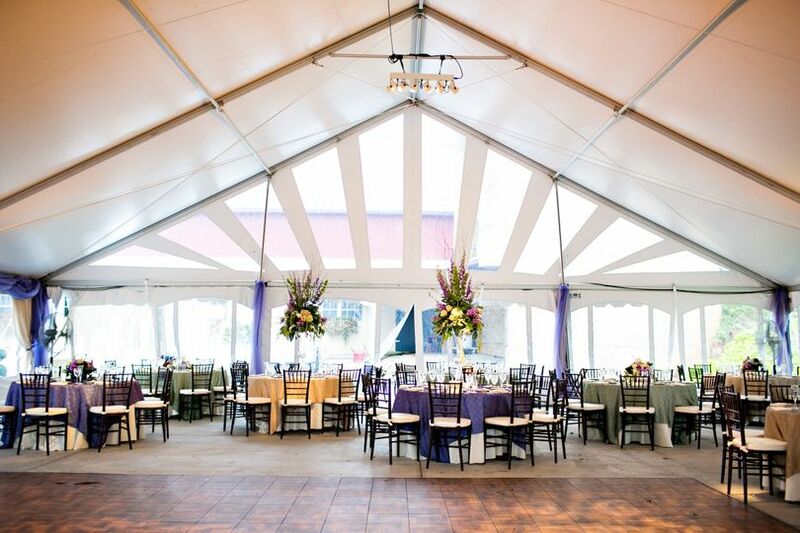 Now, the venue serves as the ideal location to celebrate rustic wedding ceremonies and receptions. 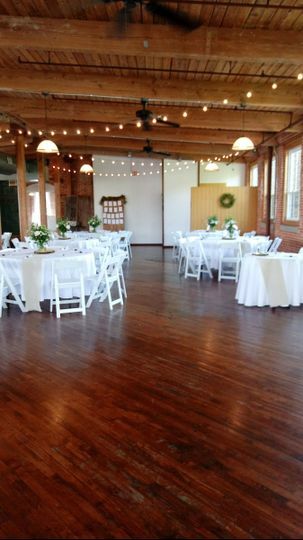 Carlisle Ribbon Mill can accommodate up to 200 wedding guests in its unique indoor event space. 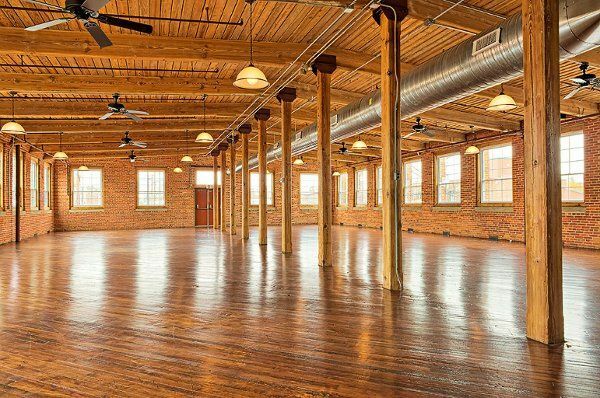 The property features turn-of-the-century wood beams and posts, natural brick walls and restored maple floors. Beautiful venue. 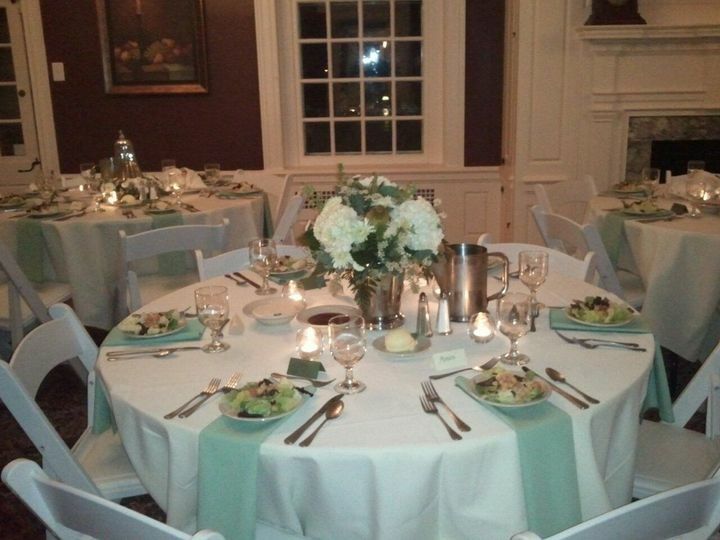 We had the ceremony and the reception there and the way John and Nancy set it up is so perfect. It such a great space. Nancy and John truly went above and beyond what we expected. They were so accommodating and so nice. Nancy even took a bunch of great photos throughout the wedding. They were a pleasure to work with and if I had a do over I would absolutely pick that venue again. 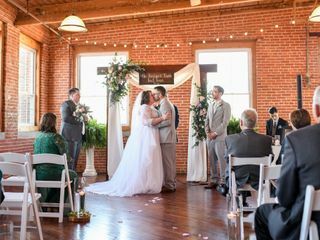 I loved having our wedding at The Ribbon Mill! Ms Nancy was amazing to work with. She was so kind and wonderful to me and my whole family! 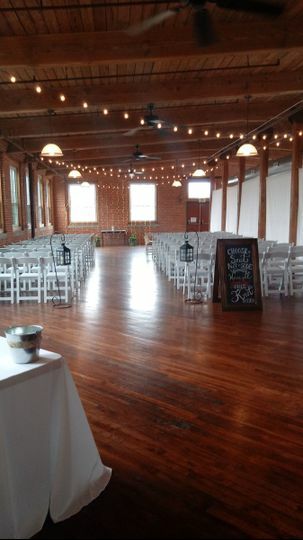 The venue was just perfect for us! I’d do it all over again and would pick the Ribbon Mill every single time. Thank you, Kate! You are so sweet! 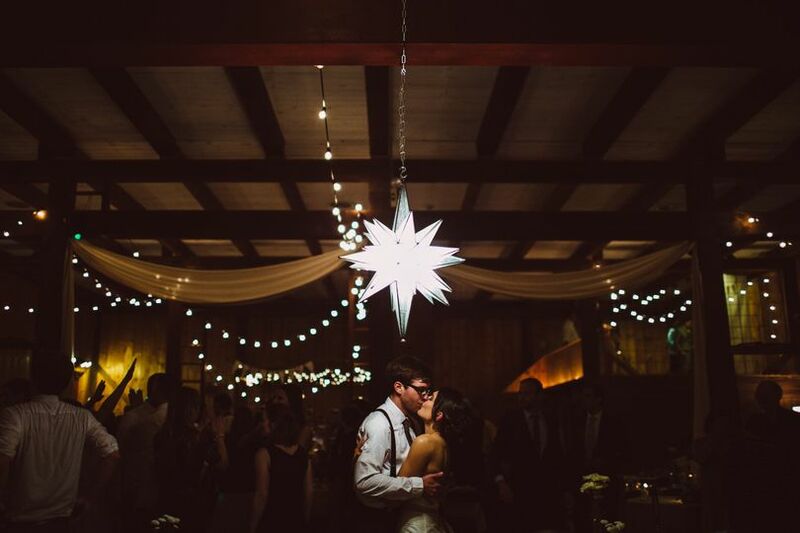 We loved being a part of you & Jason's wonderful day! 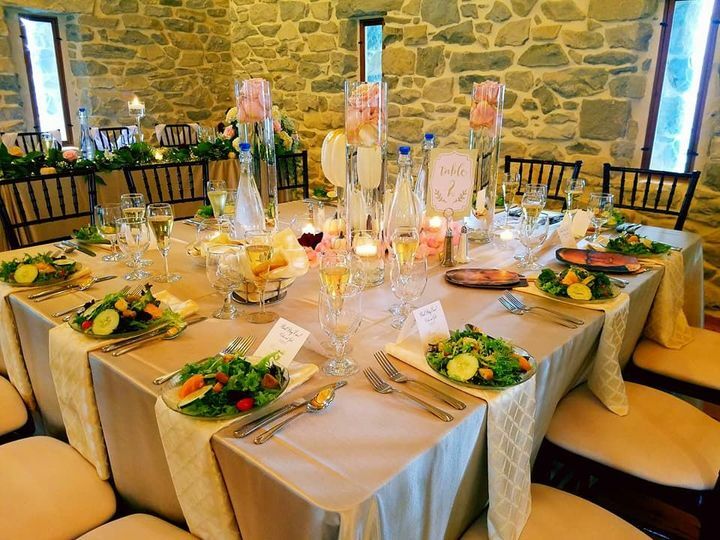 Everything looked so beautiful, you did a great job planning and decorating. You looked so pretty and Jason was so sweet when he saw you coming down the aisle. Goosebumps!! Thank you for the review we appreciate so so much. 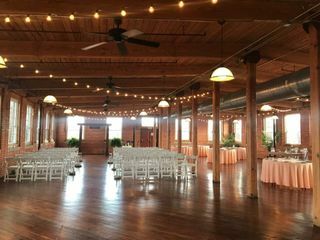 We got married here this past January and from start to finish we had a wonderful experience with the Carlisle Ribbon Mill. John and Nancy were quick to answer our questions and help us with anything we needed. They made everything hassle free and truly helped make our day so amazing! 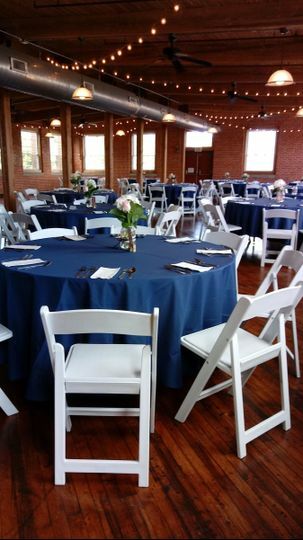 The Carlisle Ribbon Mill is a beautiful and wonderful venue. 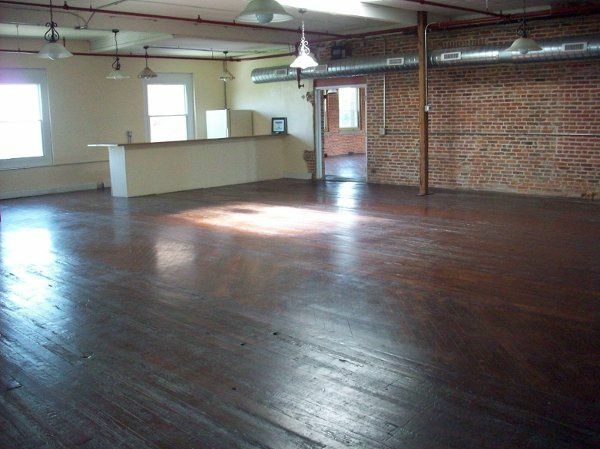 Simply stunning, a great &apos;blank slate&apos; for endless possibilities! One of my favorite venues of all time to perform at! 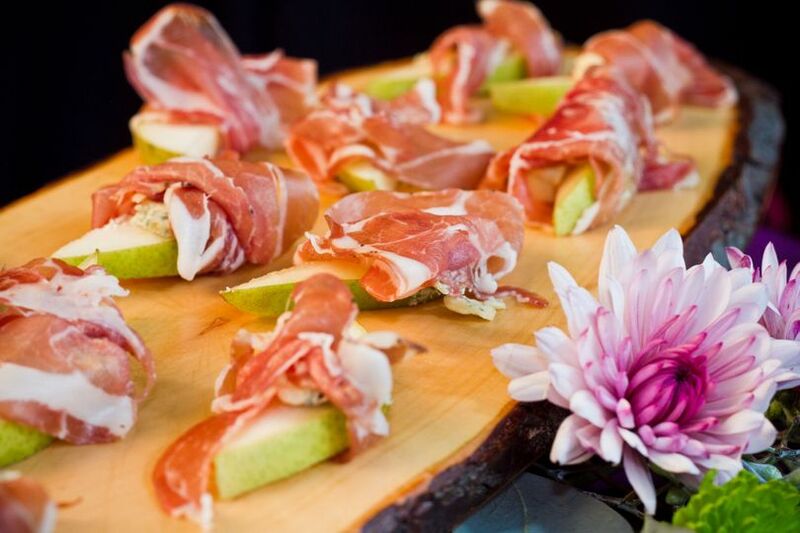 A historic, yet elegant experience that sets them apart from alll the rest. 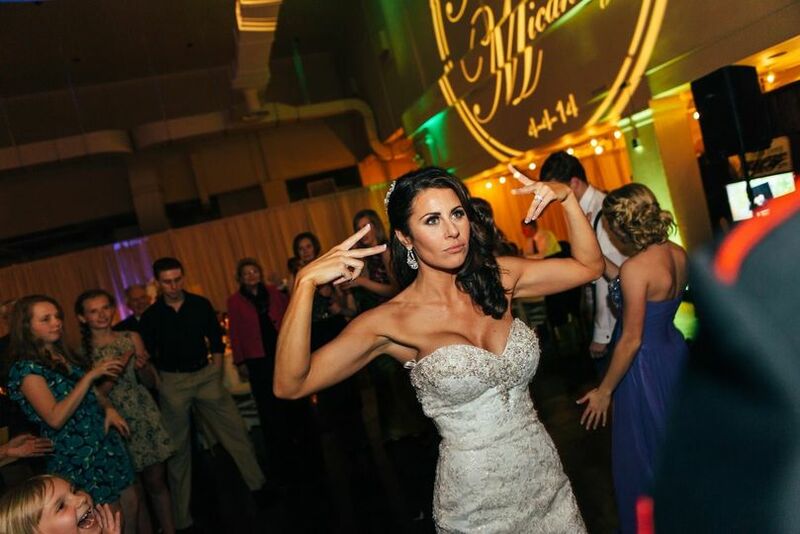 You won&apos;t find a more caring and supportive coordinator as Sarah in helping to make your event a wonderful experience. I highly recommend this venue!!!!!!!!!!!!!!!!! 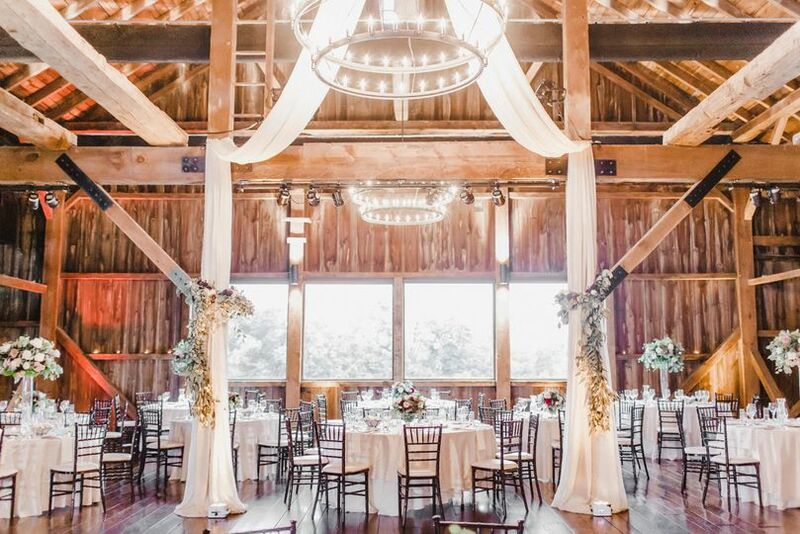 We LOVE this venue! 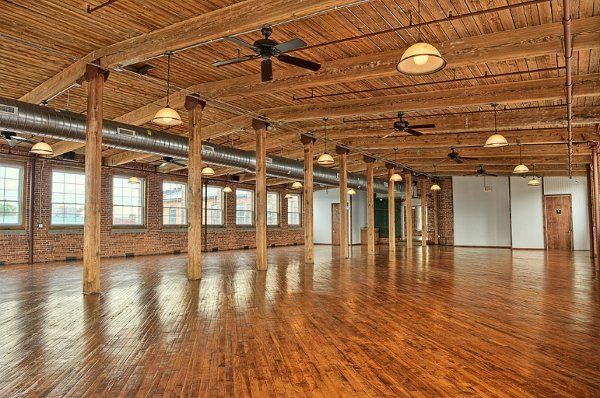 Whether you&apos;re tying the knot there or having your reception... You cannot beat it&apos;s natural charm and COOL loft feel.